Well, here are 3 amazing suggestion for you! Skydiver is a person who jumps from a plane and performs various gymnastic maneuvers before pulling the parachute cord. 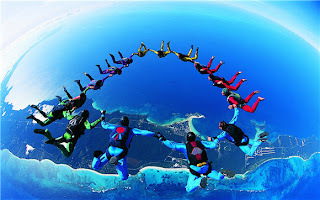 It is a type of parachuting done for recreational purposes, and also called sport parachuting. It is not as dangerous as one might expect and there are less than one fatality per 150,000 thousand jumps. These are rarely due to equipment failure but are often caused by badly executed radical moves too close to the ground. 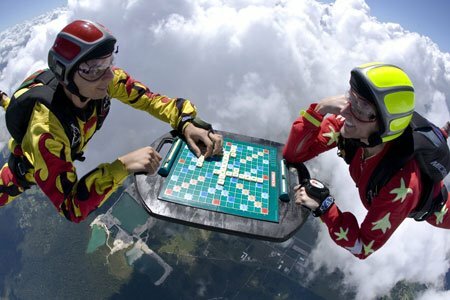 Surprisingly skydivers do not normally feel a fall sensation. Once they reach terminal velocity anything between 120 and 200 mph they no longer are accelerating so don't feel as though they are falling. The hang glider is actually a triangle-shaped airfoil, a modified parachute (known as a flexible wing) made of nylon or Dacron fabric. The triangular shape is maintained by rigid aluminum tubes and cables and is designed to allow air to flow over the surface to make the wing rise. 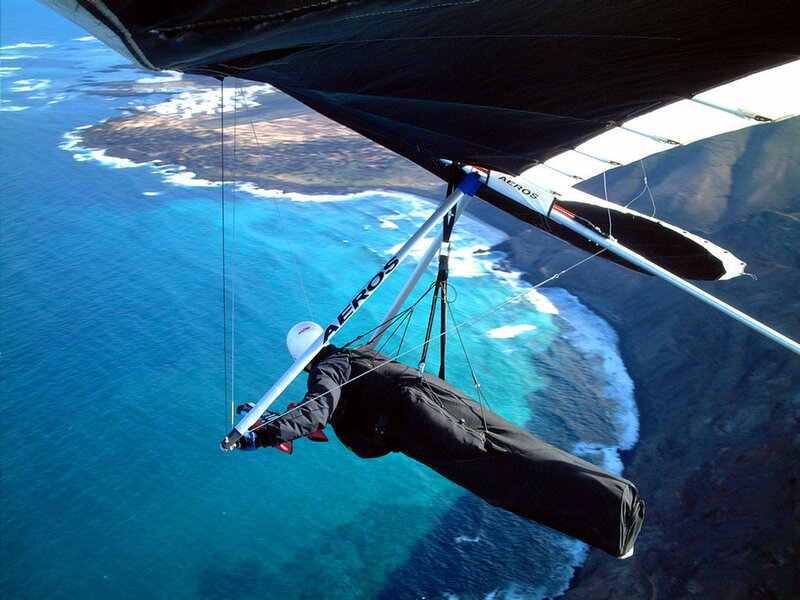 Newer, high-performance hang-glider designs use a rigid wing with stiff aluminum struts inside the fabric to give it shape, eliminating the need for supporting cables. 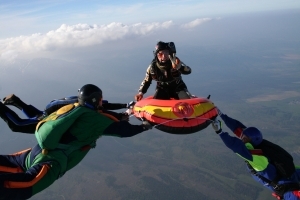 It started as gliding down hills on low performance kites, but now pilots can stay airborne for hours, reach altitudes of several thousand feet and reach speeds of over one hundred kilometers per hour. To glide in this way the pilot must find rising air masses. The most common source of lift is thermals where the warm air, heated by warm landmass, raises upward. Mountain climbing is perceived as an extreme sport for some, while for others it is simply an exhilarating pastime that offers the ultimate challenge of strength, endurance, and sacrifice. 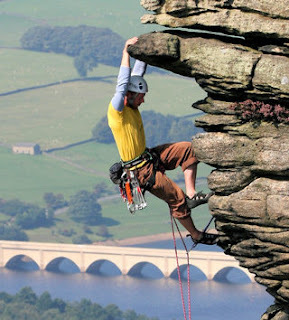 Rock climbing is also a growing sport and is popular with all age groups. It involves climbing up or across man-made rock walls or natural rock formations with the goal of reaching the top, known as the summit.